Welcome to Peninsula High Orchestra!! Students in both Intermediate and Advanced Orchestras receive year long fine arts credit for the class. Students in our Advanced Orchestra receive weighted grades. The Orchestras have two mandatory concerts each year, one in the Winter and one in the late Spring. 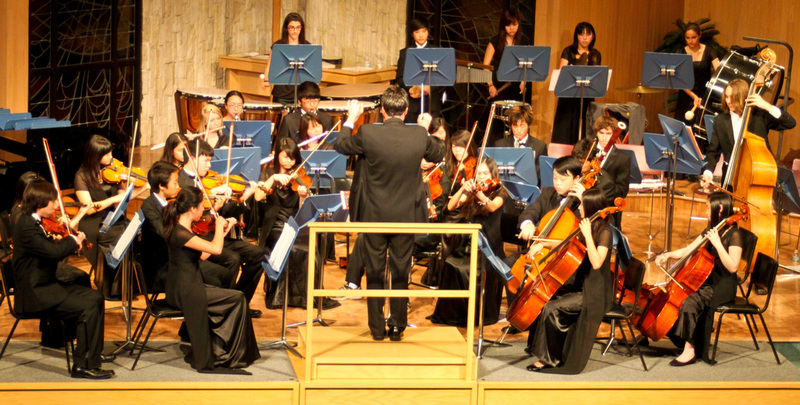 The Orchestras have approximately 3 festivals during the school day in the Spring – requiring the students to miss some classes, and occasionally attend 2 day festivals. Please browse the sub-tabs under Orchestra for more info!